When the Chinese new car market registered a sales drop during 2018 (for the first time in two decades), some suggested that the boom times were over. 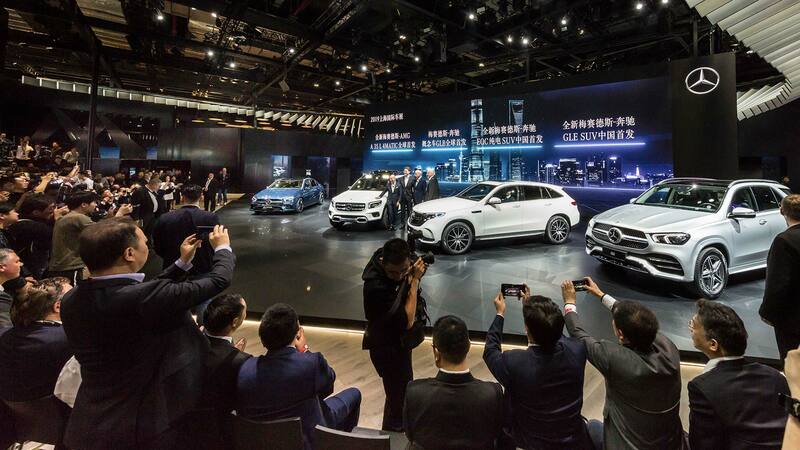 However, the sheer number of new upmarket cars debuting at the 2019 Shanghai Auto Show makes that hard to believe. From premium electric vehicles to supercars and stretched saloons, this is our rundown of the high-end cars on show in Shanghai. 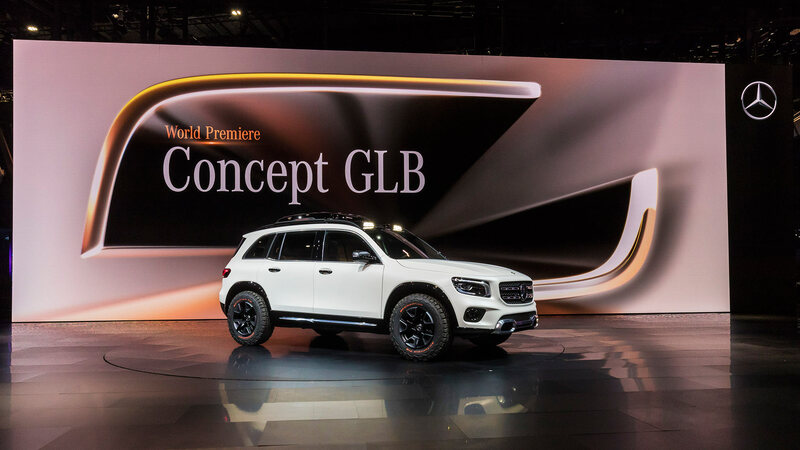 One of the biggest announcements in Shanghai was the latest compact SUV concept from Mercedes-Benz. Based upon the latest A-Class platform, but with the ability to seat seven and go off-road, it has proved to be a hit. 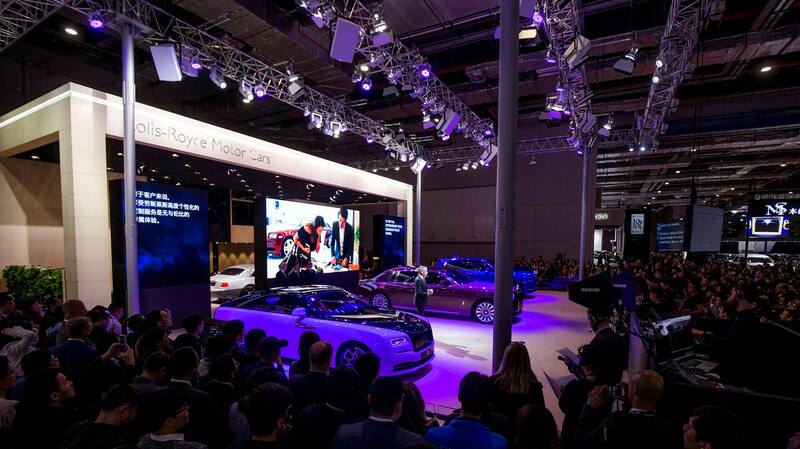 Along with luxury cars, electric vehicles were another key trend in Shanghai. 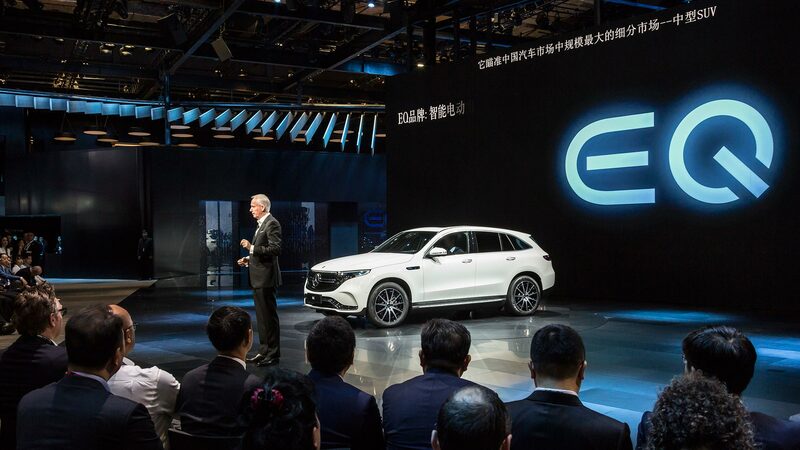 Mercedes-Benz combined both of these with a local debut for the EQC battery-powered four-wheel-drive crossover. Set to be the first model in the Mercedes EQ electric family, this sizeable SUV promises the ability to travel up to 275 miles when fully charged. 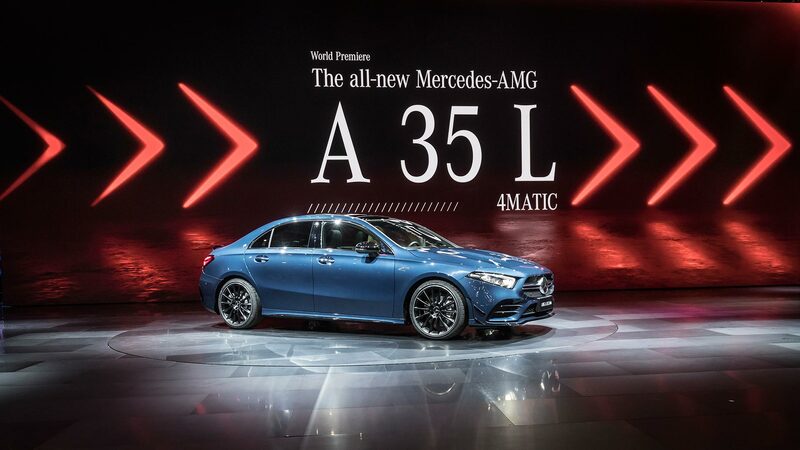 Sales are due to begin this summer, and Mercedes is confident it will prove popular in the Chinese market. It might look like the recently revealed A35 AMG performance saloon, but this one is to be made in China specifically for the local market. Not only is this the first 35-series Mercedes to be offered in the country, it also marks the first AMG model to be produced there. An extra 60mm of space has been added between the axles, turning this into a long-wheelbase compact sedan. The same 306hp 2.0-litre turbocharged petrol engine remains, powering all four wheels through a seven-speed dual-clutch gearbox. 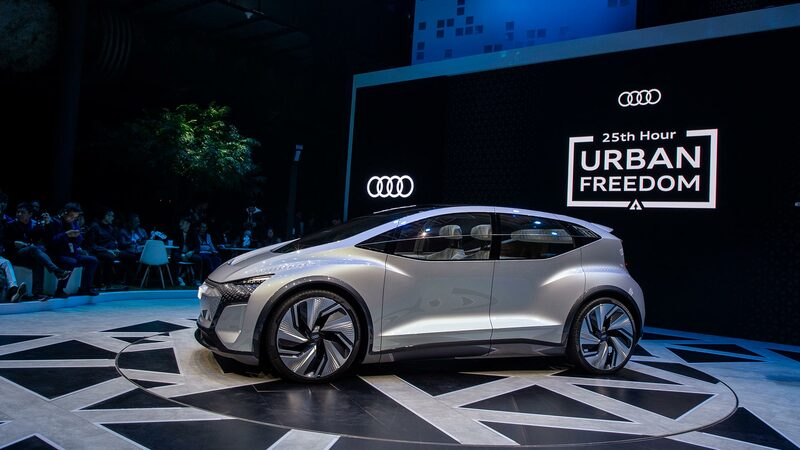 Strictly a concept at present, Audi’s AI:ME is intended to demonstrate the potential for mobility in a megacity like Shanghai. With ‘level 4’ autonomous driving technology integrated into the AI:ME, Audi promises that occupants would have the ‘freedom to do what they like’ whilst onboard. Luxury and relaxation are core to the AI:ME concept, with the driver even able to rest their feet on an ottoman when the car takes control. VR goggles also allow occupants to watch a movie, or take selfies to share on social media whilst stuck in traffic. Unlike the concept-only AI:ME, Audi is also showing off the latest local-market version of the compact Q2 crossover. In common with many of the cars featured here, this SUV has gained some extra metal in the middle. An extra 33mm of space has been created inside, whilst the E-tron battery technology allows for a range of up to 165 miles. 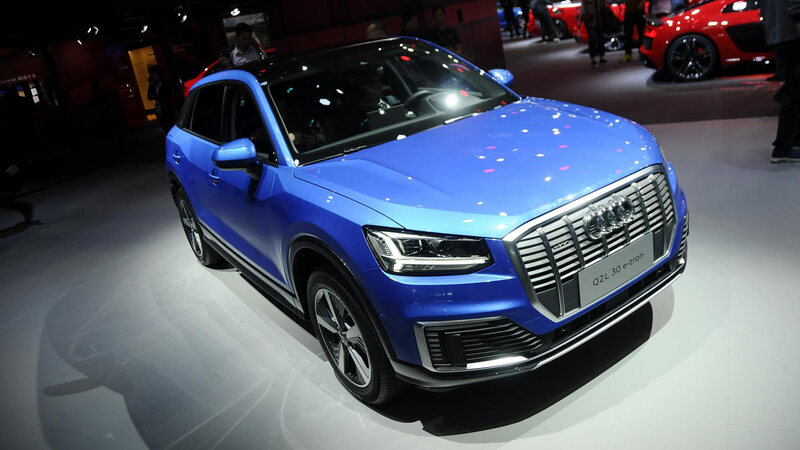 Audi cites China as being its largest and most important market worldwide, and is also displaying the locally-built second-generation Q3 in Shanghai for the first time. 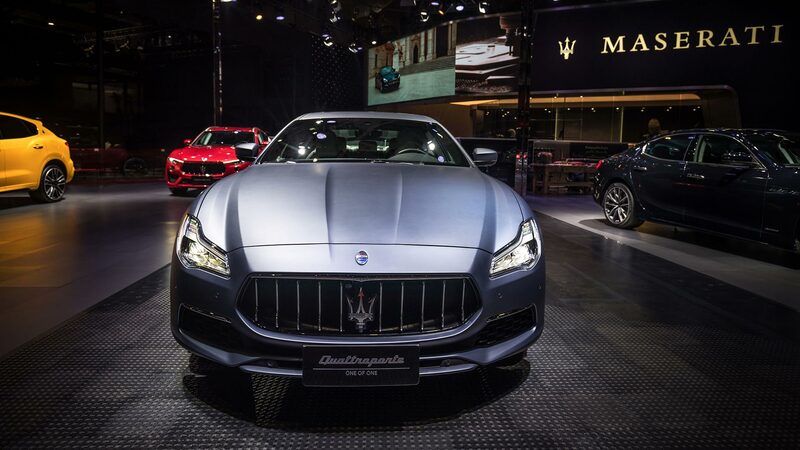 China is also a key market for Maserati, and the brand hopes to garner new sales with this ultra-luxurious special edition version of the Quattroporte. Built especially for Mr Xuan Fen, Chief Editor of T-Magazine China, the four-door has been completely customised to his taste. 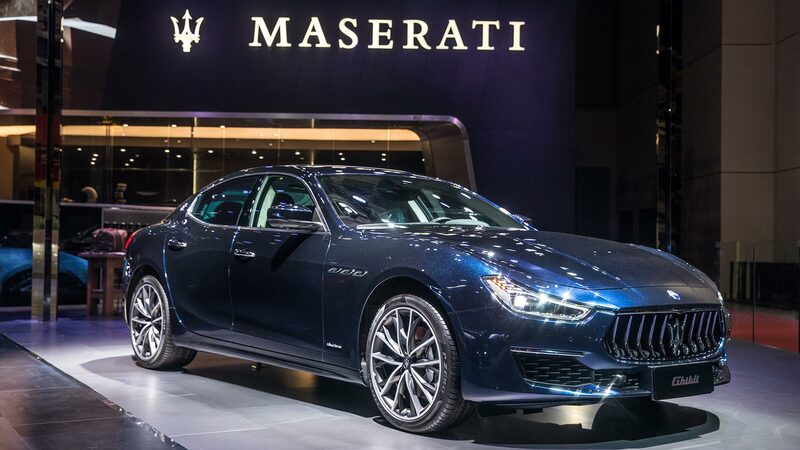 Maserati’s Centro Stile even created a new exterior colour, meant to evoke blue denim, for the ‘One of One’ Quattroporte. Inside, the seats feature vertical stitching inspired by men’s suits, with the dashboard wearing 100% natural burr wood trim. Mr Feng even gets two sets of special floor mats, depending on whether he wants to coordinate with the interior or exterior colour scheme. Maserati is also displaying a range of latest models, each with interiors designed in collaboration with long-term partner Ermenegildo Zegna. The famous fashion house has even created a brand-new material for Maserati to use inside its cars, branded as ‘Pelletessuta’. Featuring woven strips of leather, and available in a range of colours, the material can feature on the dashboard and interior door trim. British supercar manufacturer McLaren is celebrating five years of success in the Chinese market, with the Woking-based company having sold 1,000 cars in the country during that time. With 12 dealerships across China, the company has revealed the latest 720S Spider and 600LT Spider models to the country for the first time. 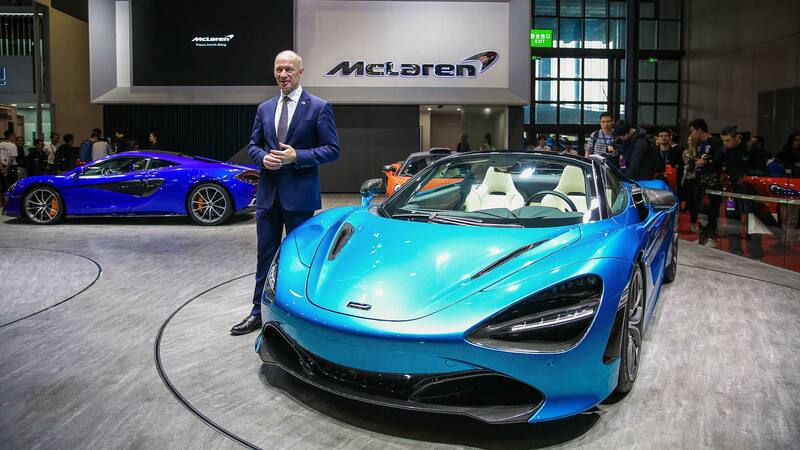 McLaren will be keen to maintain the 122.5% growth in sales it saw in China during 2018. 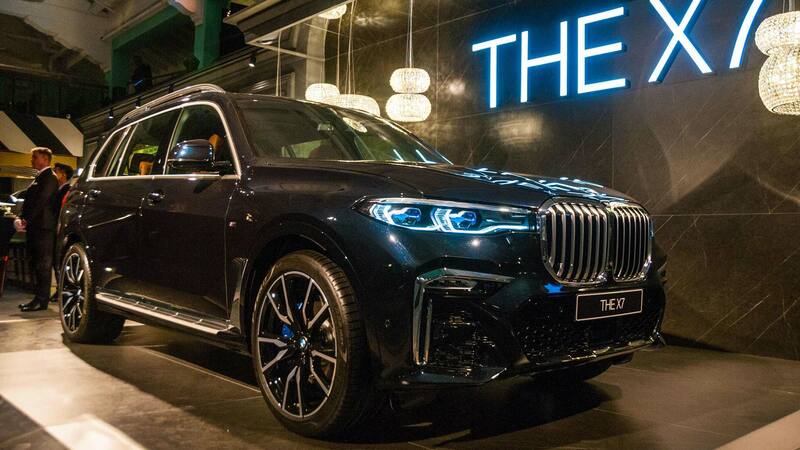 The gigantic kidney grille may have proven too much for some European commentators, but the Chinese market is predicted to go crazy for the biggest BMW SUV to date. Capable of carrying up to seven, with adult-sized seats in the rear third row, the X7 promises to be as practical as it is controversial. In fact, passengers are important to the X7, with the rear doors longer than the front to make access easier. Another BMW with a eye on rear passengers is this Chinese market-only stretched version of the new 3 Series saloon. 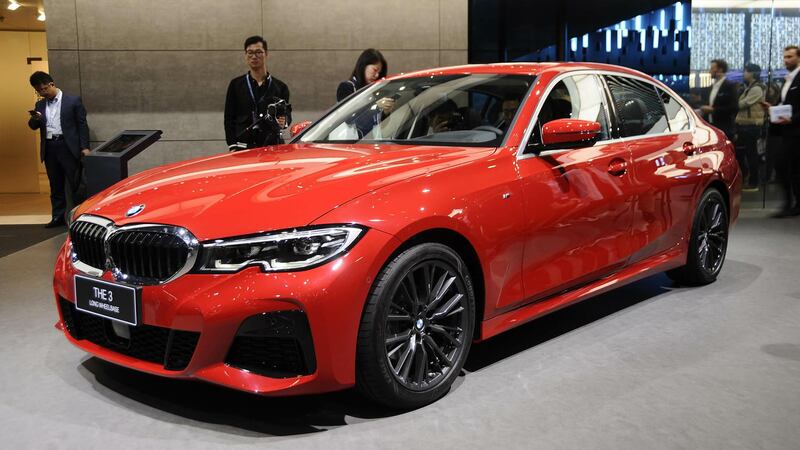 Built by BMW Brilliance Automotive in Shenyang, this is actually the second time the 3 Series has bulked up for China. The LWB 3 Series has rear doors that are 110mm longer, and sees rear passengers gaining an extra 43mm in legroom. BMW seems to know what it is doing, with the previous generation long-wheelbase car accounting for 80% of 3 Series sales in China. 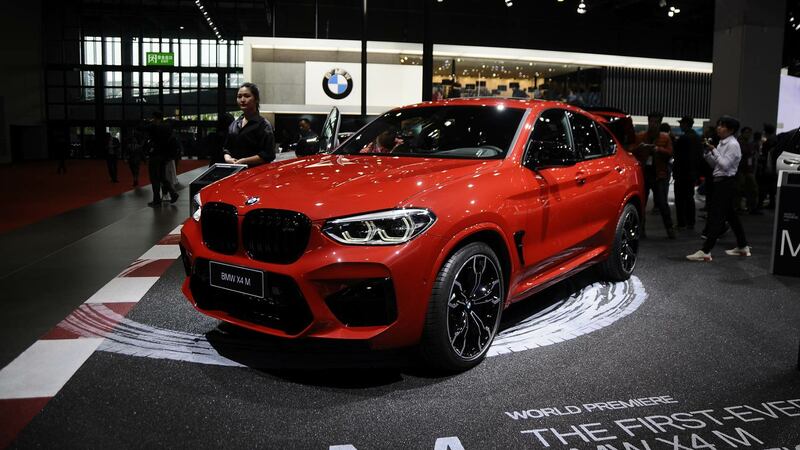 Also on display in Shanghai are the latest performance SUV offerings from BMW, making their first official public debuts. Both the X3M and X4M feature the most powerful production six-cylinder engine created by BMW, pumping out 510hp and 442lb ft of torque in Competition trim. Add in an optional M Driver’s package, and the potential for a 177mph top speed is on offer. Rolls-Royce is in a buoyant mood in Shanghai, with the company achieving record sales during 2018. China accounted for a substantial proportion of those, which explains the four models on display. The Ghost is the best-selling Rolls-Royce in China, and this extended wheelbase version demonstrates the potential of the Bespoke service. A Burnout Grey exterior is matched with a coordinating interior, hoping to lure in more ‘entrepreneurs and tastemakers’ to the brand. 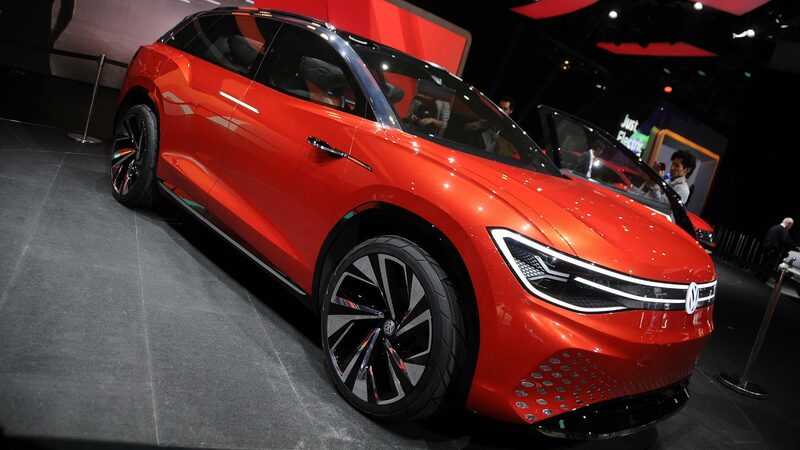 Volkswagen launched a ‘product offensive’ at the Shanghai show, with the all-electric ID Roomzz SUV leading the charge. Whilst it may look like a concept, VW promises that a production version will be launched in 2021 for the Chinese market. Level Four autonomous driving technology features, whilst the steering wheel even has its own digital display. Two electric motors drive can send up to 306hp to all four wheels, whilst a range of up to 295 miles is possible when the batteries are fully charged. 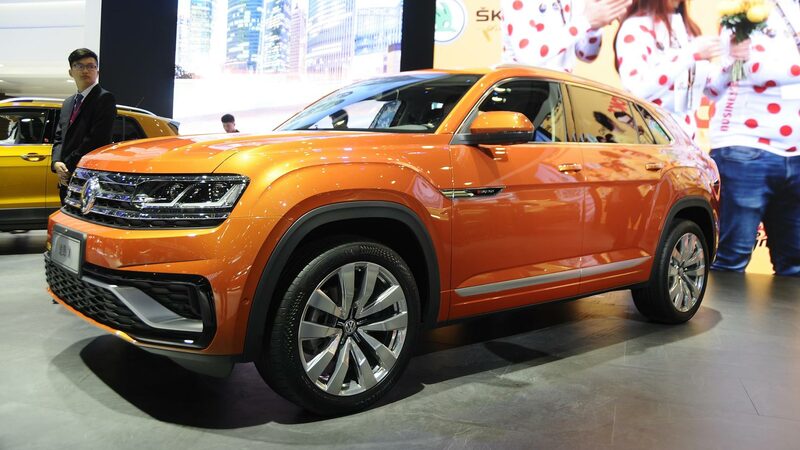 Volkswagen Group China is set to launch eight new SUV models across the country this year alone, so there is no surprise the company’s stand was packed with them in Shanghai. The Teramont X follows on from Atlas Cross Coupe concept shown at last year’s New York Auto Show, providing seating for five in a swoopier SUV body. Currently billed only for sale in China, don’t be surprised if this also appears in the United States very soon. Although badged as a prototype for now, the Gyon Matchless is intended to demonstrate what the Chinese company could hope to offer for sale in the near future. The biggest talking points are the distinctive C-shaped rear lights, and front grille which features and LED display board. In case you are wondering, the Gyon name stands for ‘Grow Your Own Niche’ which the company seems to be living up to. Based in California, but owned by the Chinese Wanxiang Group, Karma has used the Shanghai show to set out how the firm plans to move forward. Hopefully it involves turning the stunning SC1 Vision into a production reality. With dramatic vertical-opening doors, LED screens throughout the interior and 5G connectivity, this is very much technology of the near-future. 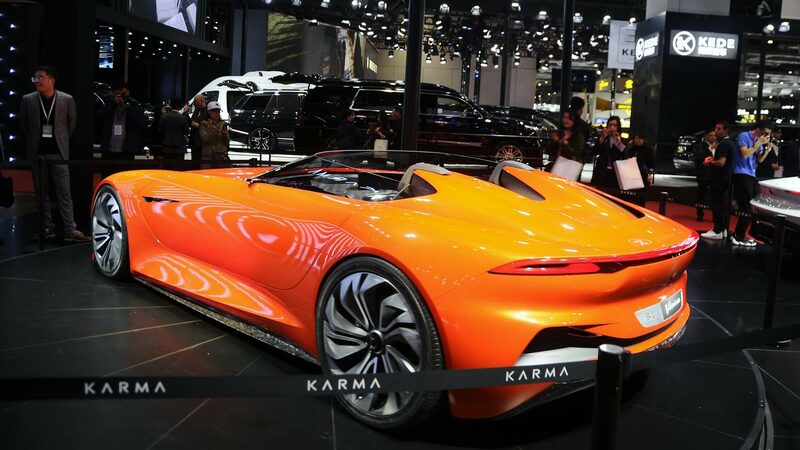 Karma also has this Pininfarina GT on display in Shanghai. 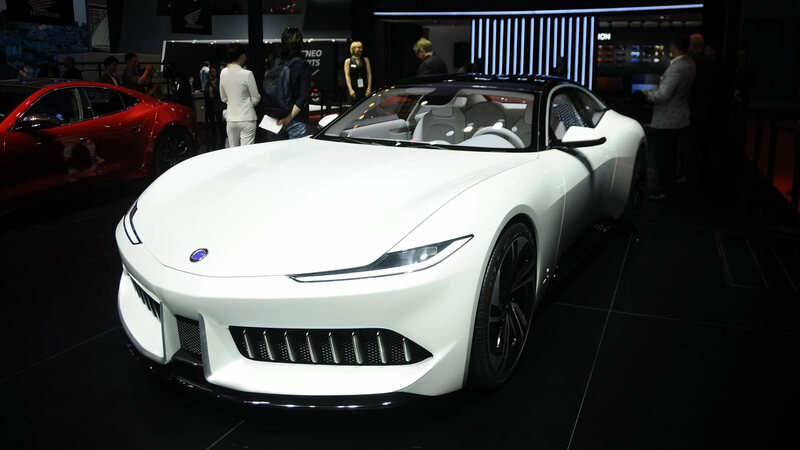 As the name suggests, it has been designed by the famous Italian styling house Pininfarina, and is said to mark the beginning of a partnership between the two firms. Beneath the impressive body is a powertrain taken from the existing Karma Revero GT. This means a BMW-sourced 1.5-litre petrol engine, combined with electric motors, for a total power output of some 535hp. Tellingly, Aston Martin picked Shanghai as the location to launch the very first production electric car in its history. The Rapide E will be strictly limited to just 155 units, and has been built in collaboration with Williams Advanced Engineering. Twin rear-mounted electric motors generate up to 610hp, whilst the 800kW battery fills the space usually occupied by a V12 petrol engine. 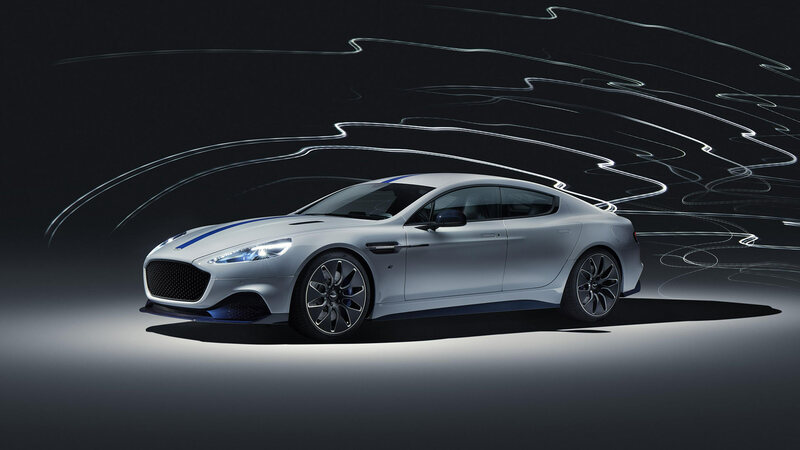 Range when fully charged is set to be over 200 miles, and the Rapide E has a top speed of 155mph. Polestar may be a luxury spin-off from Volvo but, like the Swedish brand, it is owned by the Chinese Zhejiang Geely Holding company. 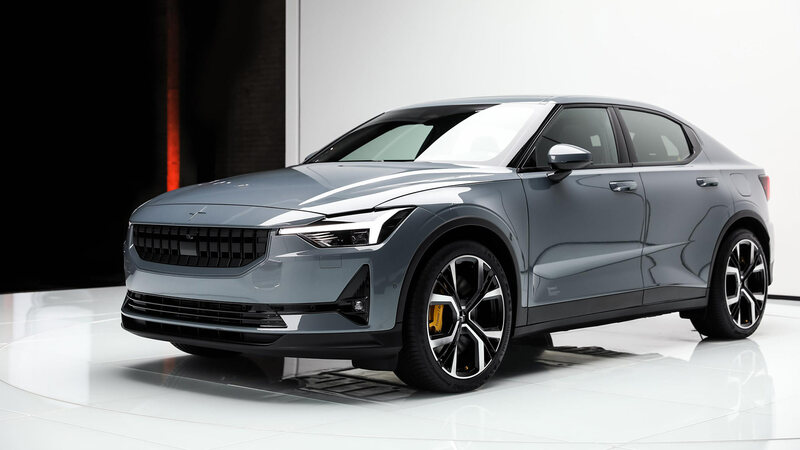 Polestar has confirmed that the forthcoming all-electric 2 will be built at the Luqiao production facility in China, alongside a range of other cars for the local market. The company will also open the first Polestar Space retail showroom in China later in 2019. 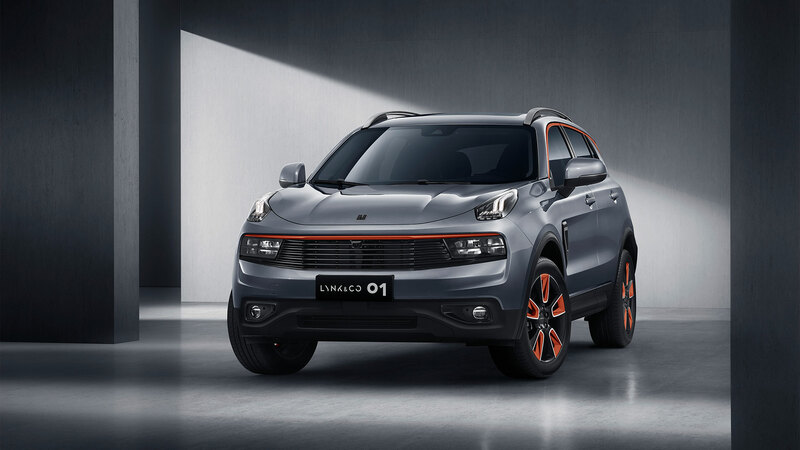 Also owned by Geely, the Lynk & Co. brand is aimed at young, urban professionals. 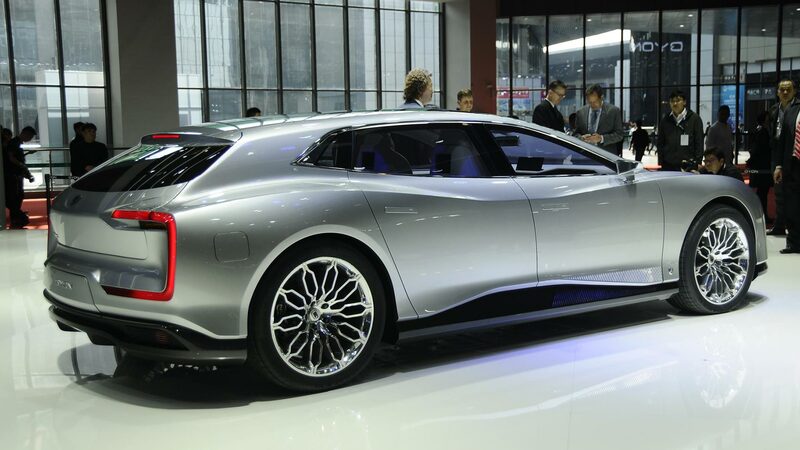 The company sold more than 120,000 cars during 2018, and has launched a new updated version of the popular 01 model in Shanghai. Based upon feedback from more than 110,000 customers, the revised 01 sees a number of minor tweaks. This includes a new design for the front grille, along with interior tweaks. Expect to see more from the brand, as it prepares to enter Europe with gusto in 2020. Opinion: This is the most beautiful ‘green’ car yet Karma 2019 World Car Awards: The winners… and a hat-trick surprise!